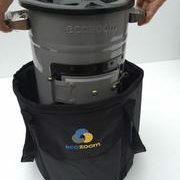 EcoZoom UK supply clean-burning rocket-cookstoves for recreation and emergency use. 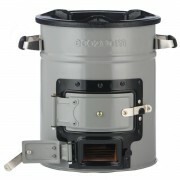 EcoZoom stoves burn wood, charcoal and biomass. The rocket effect traps and burns the smoke in a cleaner fire – 60% more efficient than open fires & 70% less smoke emission. In the UK people are cooking on a Zoom Versa when camping or out on the patio for gourmet and fun reasons. 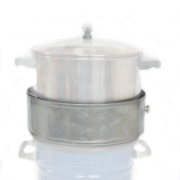 Our cookstoves supply ample heat for your cooking tasks – fuel is abundant and at your feet. 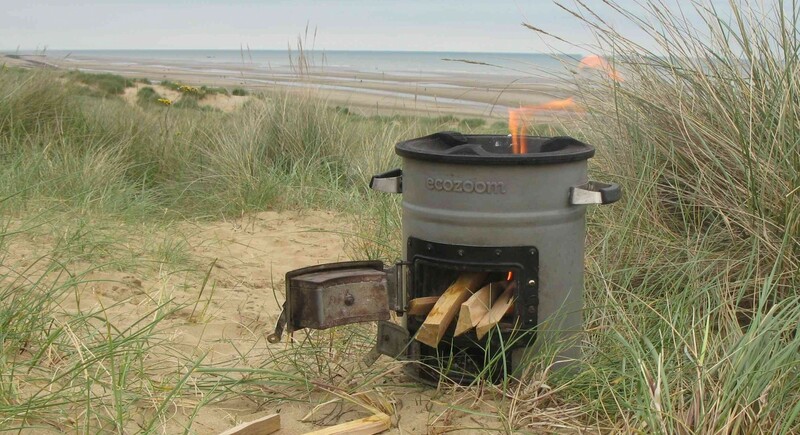 A lifetime purchase, the robust EcoZoom stoves are built to last. Forget buying gas and enjoy some real-fire food! 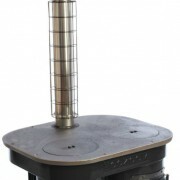 Zoom rocket stoves are having a big impact in Africa where fuel is scarce, expensive and dirty. 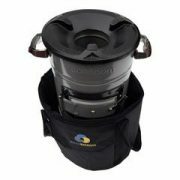 When using EcoZoom rocket stoves an African family will retain fuel money to spend on other essentials such as food and schooling. ALL PRICES INCLUDE UK MAINLAND SHIPPING.